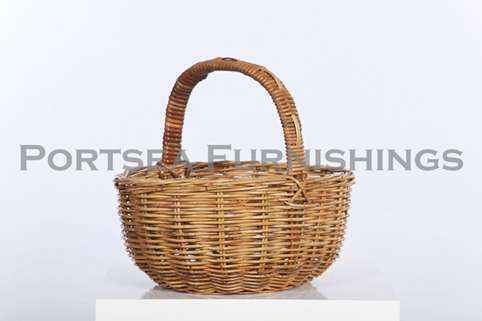 Our rattan oval shopping basket is made from strong hard wearing rattan. 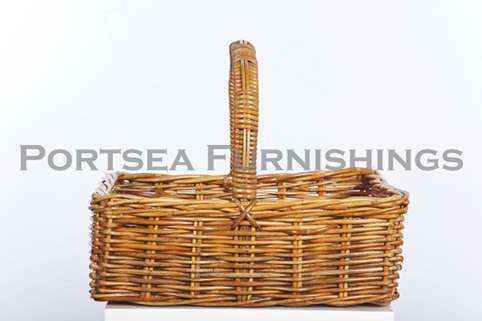 These can be used as a shopping basket, for picnics, in the gardening or as a gift hamper. 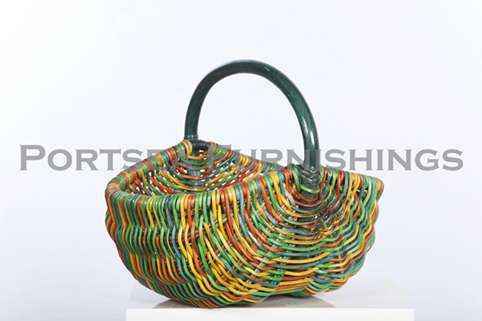 We also have many other oval shopping baskets in different sizes and also different shapes and colours. 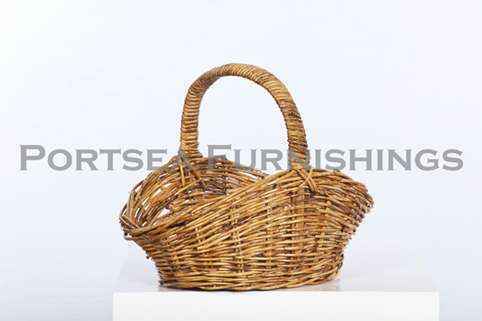 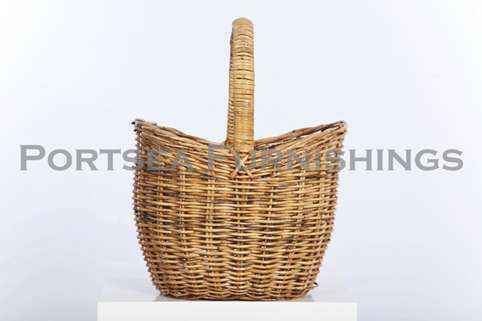 This rattan oval shopping basket is one of our most popular styles, buy your now via our online shopping cart. 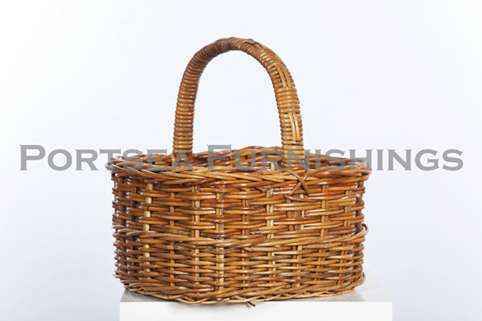 PRICE $ 45.00 DIMENSIONS: 40 x 33 x 19(37) cm H * measurements in brackets refer to the height of the handle.